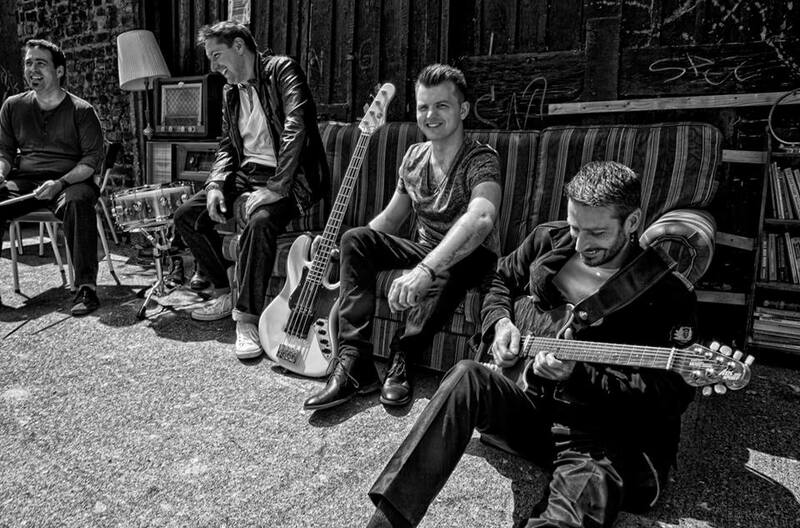 You’ll witness the members of The Best Men Wedding Band grab their ukuleles and serve up a sparkling and energetic performance of contemporary and classic chart hits. The Kooky Ukes are the liveliest bunch on the wedding scene, delighting in taking those upbeat tracks you so love and reinventing them with a new flavour. There’s a special originality that comes from the sound of three synchronous ukuleles & three great musicians. 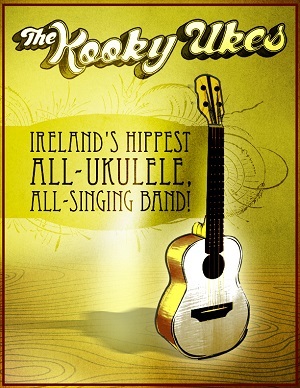 Find out more about The Kooky Ukes here. Alternatively, you could opt for an assembly of instrumentalists to provide effortless background music for your pre-dinner reception. Your guests will be welcomed into your elegant affair with a tranquil and beautiful sound. Depending on your tastes and budget, we can offer a variety of combinations of musicians for your reception music. A sleek solo pianist, experienced in all musical styles, is another alternative. 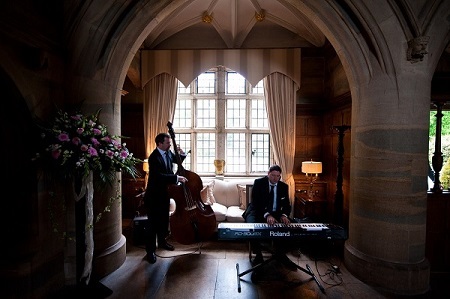 (Your wedding venue may have a piano on site, if not, we will bring an electric piano with equivalent sound quality). 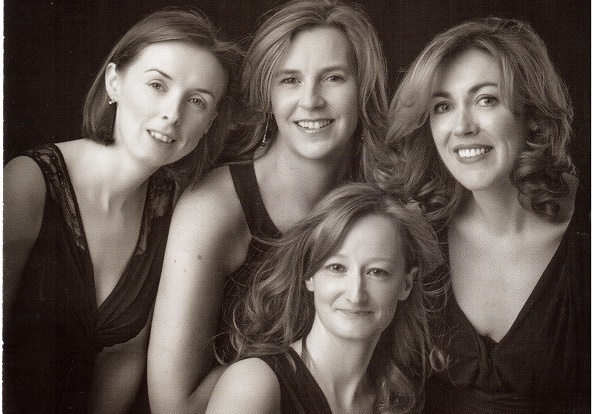 Have a listen to our wonderful, all-female classical quartet. 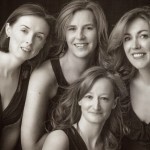 Find out about the group here: Female Classical Quartet.